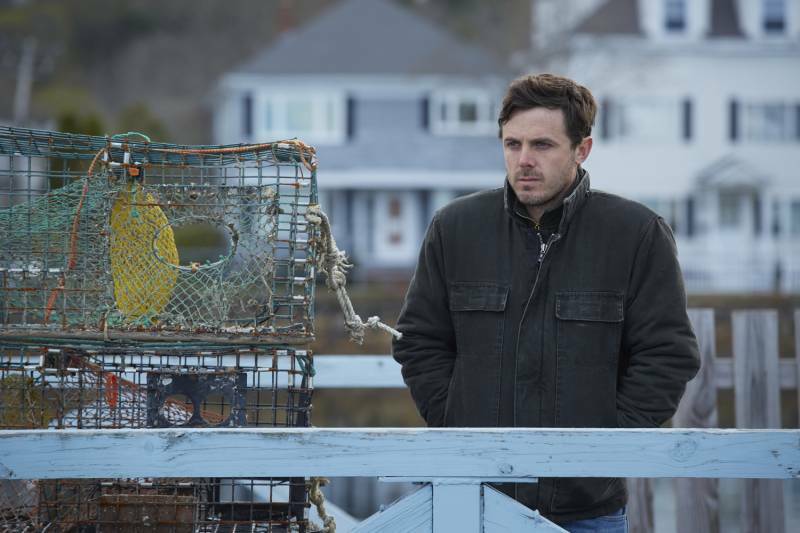 Casey Affleck stars as Lee, a solitary Boston janitor who after a family tragedy must return to his home town, Manchester by the Sea to look after his brother's son. It is never good to go back and Lee has to confront his personal demons as well as cope with his new responsibilities. 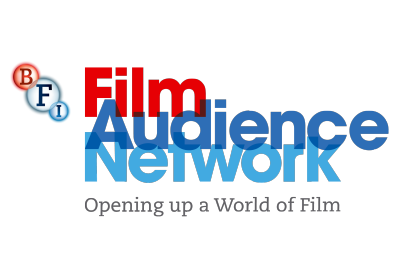 Slow and deeply moving, the comedic elements emphasise that this is an immensely powerful film that is rightfully garnering nominations in the 2017 Awards season.